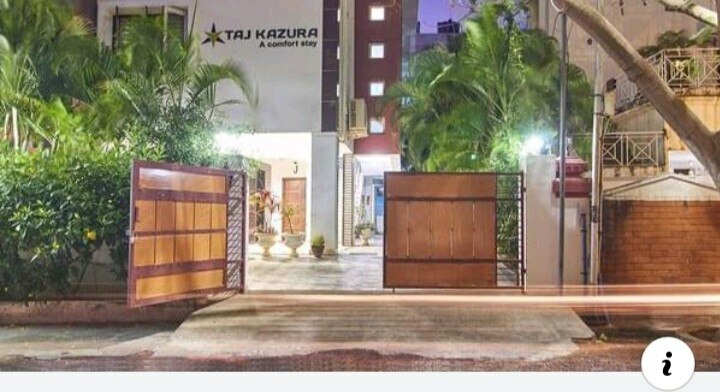 Rooms Available at Cheap Rate in ECR Chennai.Taj Kazura Garden Hotel is located in Neelankarai near ECR which has Rooms for Rent at Cheap Price.Rooms and Service Apartments in ECR Chennai. 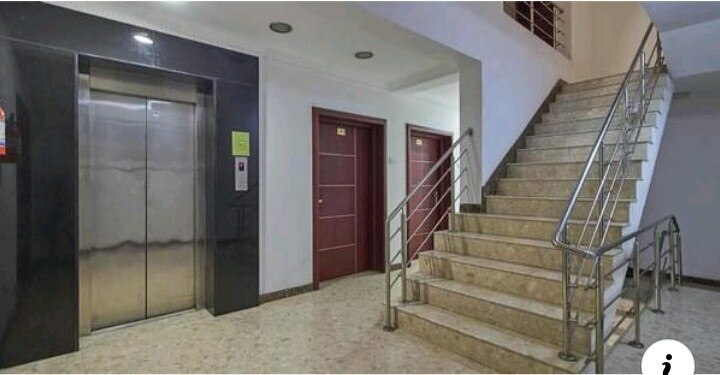 No.1 Service Apartments in Ecr. 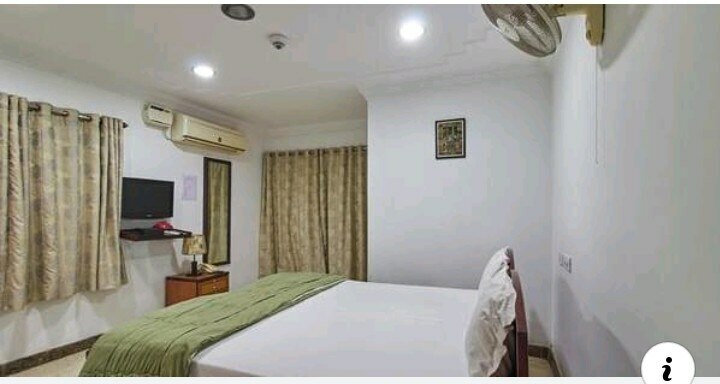 Best Service Apartments in Ecr.We have many Luxurious rooms at reasonable cost at daily basis.Rooms rent starts from Rs.2500.